In the heart of Chicago's tourist and commercial center, this rental condominium stands at 3,850 square-feet on its ground floor. 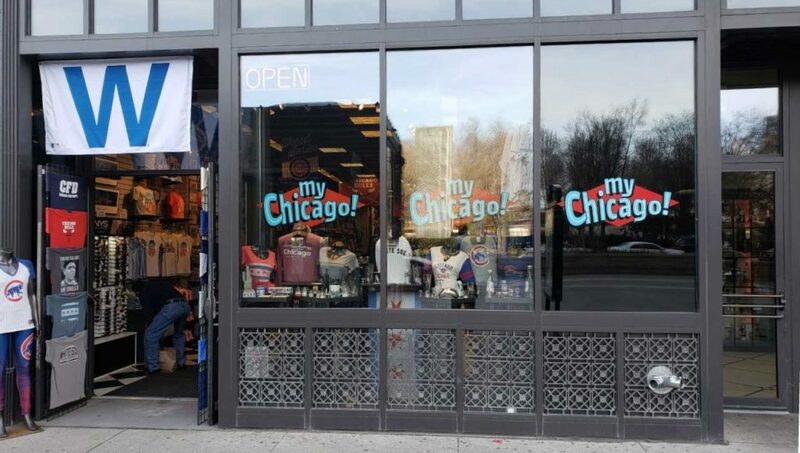 Located at the historically preserved Gage Building on Michigan Ave, this storefront sees approximately 20,000 pedestrians walk by each day. 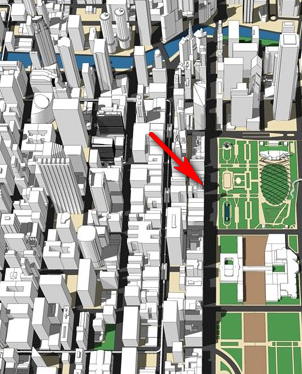 Directly to the West of the property is Chicago's Loop, the central business district of the city. Directly across the street from the building is Millennium Park, the crowning piece of a network of parks and cultural institutions that form the core of Chicago's cultural and tourist scene. The property also contains a 3,121 square-foot basement unit.